So I read A Wrinkle In Time for the first time. And I can see why it’s so beloved and classic. However, some of it was too on-the-nose for me and some of it was a hair too out-there. It’s like when I watched Interstellar for the first time, and I was pretty sure where it was going and I watched as this movie teeter-tottered on the fine line between interesting sci-fi and going off the deep end. I wanted to feel just a little more invested in the characters and could have done with less unnecessary riddles. I also watched the trailer of the new movie coming out the same day I finished and felt a little disappointed. I guess I wanted the movie to feel more classic, but to me it already screams: THIS WAS MADE IN 2017, so I don’t see it enduring as a movie. But that’s based off a two-minute trailer, so what do I know? Maybe it will be amazing. 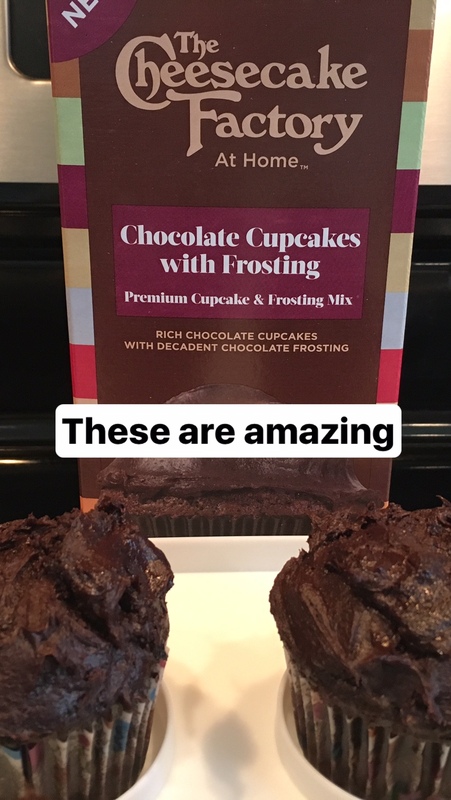 Baking mix! Though don’t let the fact that it comes in a box fool you, this is almost as involved as made-from-scratch, but just as delicious and so worth it! 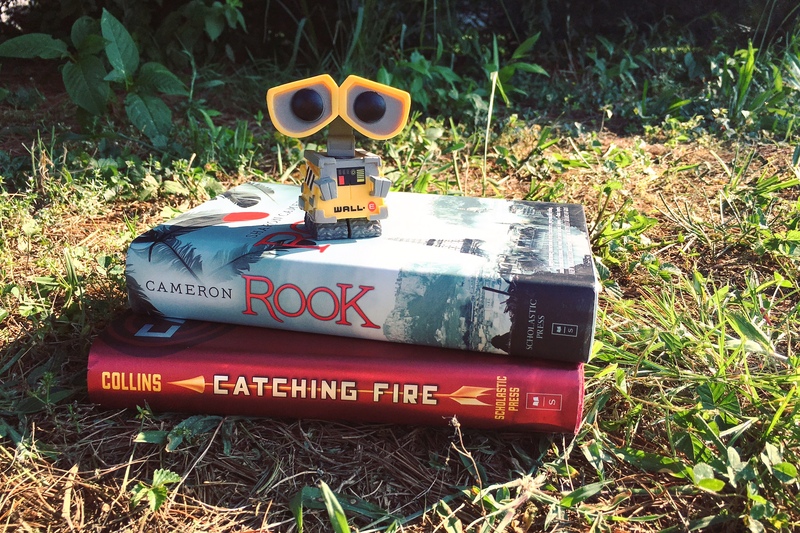 I think that both Caraval and Wall-E have made it onto my #bookstagram images of the month before, but they’re just so photogenic! My husband and I saw Spider-man: Homecoming and Dunkirk. I reviewed Spider-man here, and I’m still sorting out my feelings for Dunkirk. 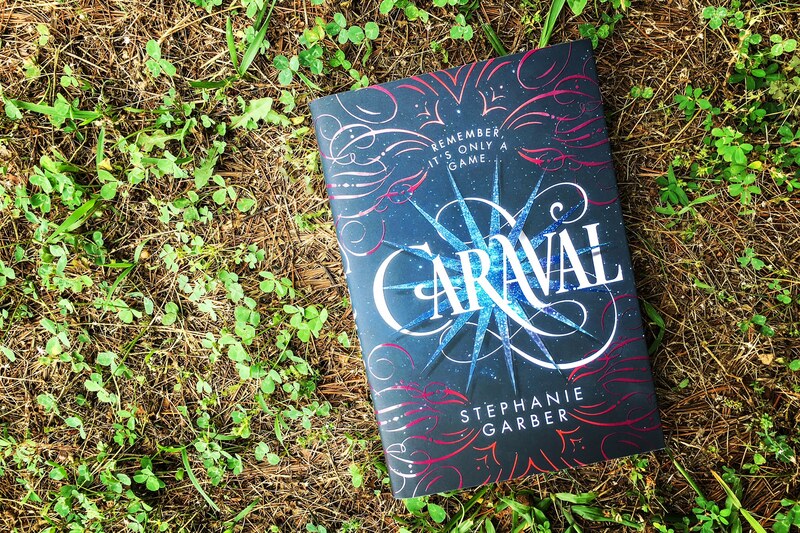 It’s incredibly raw and intense, but without much of a narrative it was hard for me to appreciate it as a story. It’s a beautiful film, that’s for sure, but I would have loved to have gotten to know the characters onscreen better. I mean, in a way we know them because we see them when they’re afraid, but… I just wish I could adequately describe how I respect what Nolan was doing but just don’t really love it but I desperately want to. I actually want to try to see it again, preferably in film, now that I better understand what happened, thanks to the movie’s Wikipedia page that spelled it out. I was featured on Andi’s ABCs talking about what decision I wish technology would make for me! Switchfoot concert! I’m so excited. I lost count on how many times I’ve seen them long ago. It’s got to be around the dozen mark at this point. It’s also my husband’s birthday month! Which means CAKE! Oh, and celebrating my wonderful husband. 🙂 It also means my birthday is around the corner SOS I don’t want to get older. How was your July? What are you looking forward to in August?